Download the PDF for exact model and compatibility. 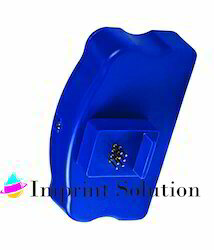 Indigo Prints Smart Pvt Ltd.
We deals in Industrial and Commercial Printer and Parts. 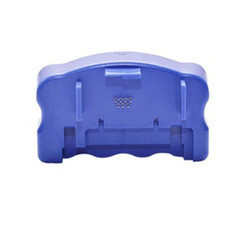 We are providing a wide range of Chip Cartridge Resetter. These products are made using the best quality material which is sourced from trustworthy merchants of market. Beside this, customers can avail this product from us in diverse specifications at reasonable price.